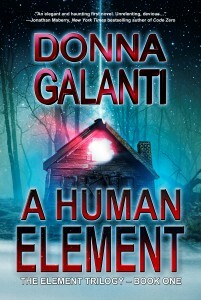 A Human Element for FREE + My Spooky Real-Life Tale & Enter to win $10 Amazon Gift Card! Paranormal Book Blast Plus Free Audiobook Offer! 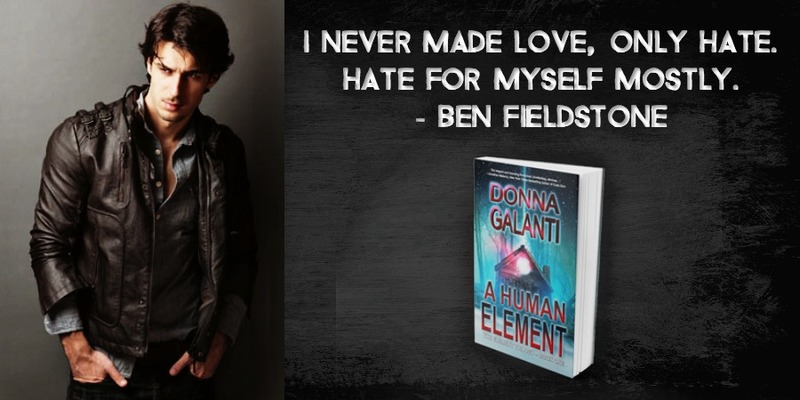 A HUMAN ELEMENT Audio Book Blog Tour Starts Today + Giveaways! 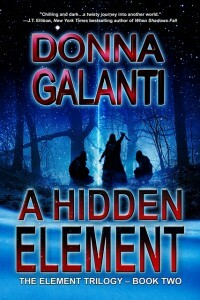 Enter the March Madness Kindle Paperwhite, Amazon GC, Audiobook Bundle Giveaway!